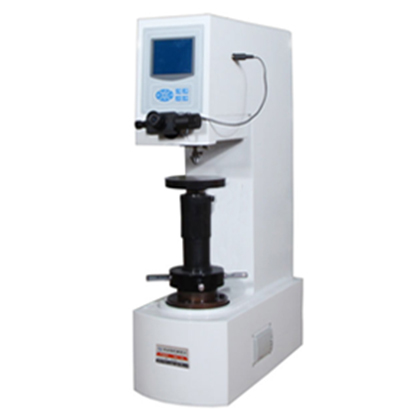 The HB-3000T Brinell hardness meter is a desktop Brinell hardness tester. 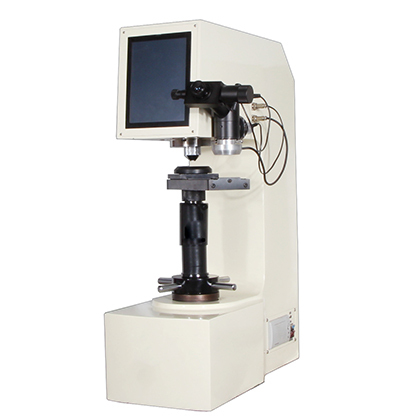 The Brinell hardness (BRINELL) measurement principle can be used to measure Brinell hardness and special structural design, so that it is suitable for measuring the Brinell hardness of train springs and thick walled steel tubes. 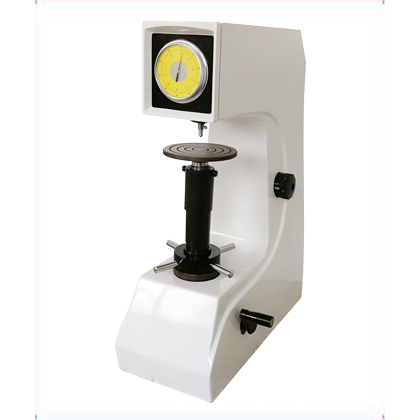 ● The HB-3000T Brinell hardness meter is a desktop Brinell automatic hardness tester. 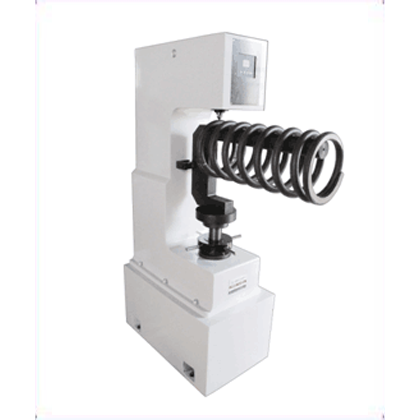 The Brinell hardness (BRINELL) measurement principle can be used to measure Brinell hardness and special structural design, so that it is suitable for measuring the Brinell hardness of train springs and thick walled steel tubes. ●It has strong structure, good rigidity, accuracy, reliability, durability and high test efficiency. ●The control panel is strong and weak electrical phase separation, avoiding mutual interference and overbreaking the panel due to overcurrent, which improves the safety of operation and the service life of the panel. ●High power solid state relay has the advantages of high power, low power consumption, no contact, no spark, high isolation and high service life. ●Overload, over position, automatic protection, electronic afterburner, no weight. ●Automation of the test process, no one is the operation error. ●The large torque permanent magnet synchronous motor replaced the old type reducer, resulting in low noise and low failure rate. 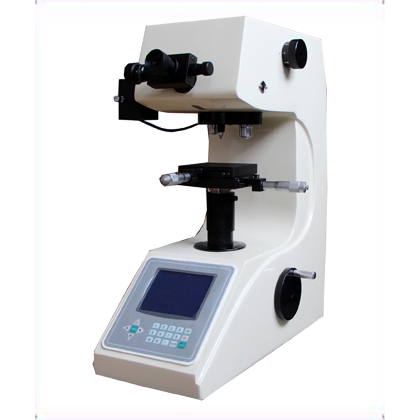 ●Accuracy is in line with GB/T231.2, ISO6506-2 and American ASTM E10 standard. 1. It is widely used for testing train spring and wall thickness steel pipe. 2. Cemented carbide, carburized steel, hardened steel, surface hardened steel, hard cast steel, aluminum alloy, copper alloy, malleable casting, mild steel, Quenched and tempered steel, annealed steel, bearing steel and so on.